This is the full concert that contains some of the material used on 1982's official "Still Life" release, and far better they sound here too, to be honest, and in their proper place within the set list. The sound quality is not quite as good as on some of the seventies live material though, although it is still more than acceptable. In fact, I am doing it a bit of a disservice. It is pretty good, certainly better than "Ladies And Gentlemen", although not quite as good as "The Brussels Affair". Bill Wyman's bass is yet again outstanding. The set is played with an incredible amount of verve and vitality. From the shuffling opener of "Under My Thumb" and a superb "When The Whip Comes Down", the tone is set. "Let's Spend The Night Together" is rousing while "Shattered" and "Neighbours" are played with a punky speed and energy. So good to hear a powerful "Time Is On My Side" as well. 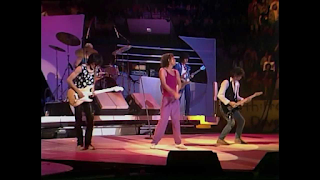 The band is augmented by Bobby Keys and Ernie Watts on saxophones, Ian McLagan on keyboards and Ian Stewart on piano. All of them, plus the Stones are on fine form. 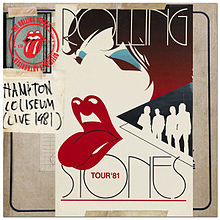 The vigour that carried them through a great period of live shows in the seventies, is still hanging on here, before Jagger and Richards fell out for a while. The magic is certainly still here. It is great to hear "Black Limousine", "Let Me Go", "Time Is On My Side", "Waiting On A Friend", "Little T&A", "She's So Cold" and "Hang Fire". "Twenty Flight Rock" and "Going To A Go-Go" are the cuts used on "Still Life", but it is nice to see them in their proper set list position. Somehow they sound better on here too. Overall, this is a thoroughly enjoyable gig. 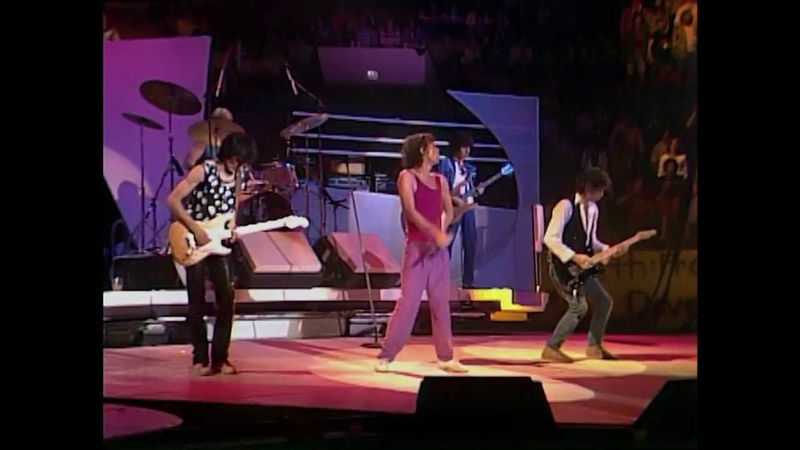 The gig from Leeds' Roundhay Park is also available but it is the same set, apart from "Angie" being played at Leeds, and no "Waiting On A Friend".